Peer review has been a formal part of scientific communication since the first scientific journals appeared more than 300 years ago. The Philosophical Transactions of the Royal Society is thought to be the first journal to formalise the peer review process. In September 2009, Elsevier partnered with Sense About Science, an independent NGO working to promote the public's understanding of 'sound science', to launch the 2009 Peer Review Study – the largest survey ever international survey of authors and reviewers. Visit the free e-learning platform Elsevier Researcher Academy to learn more about peer review. More information for authors can be found in our Double-Blind Peer Review Guidelines. 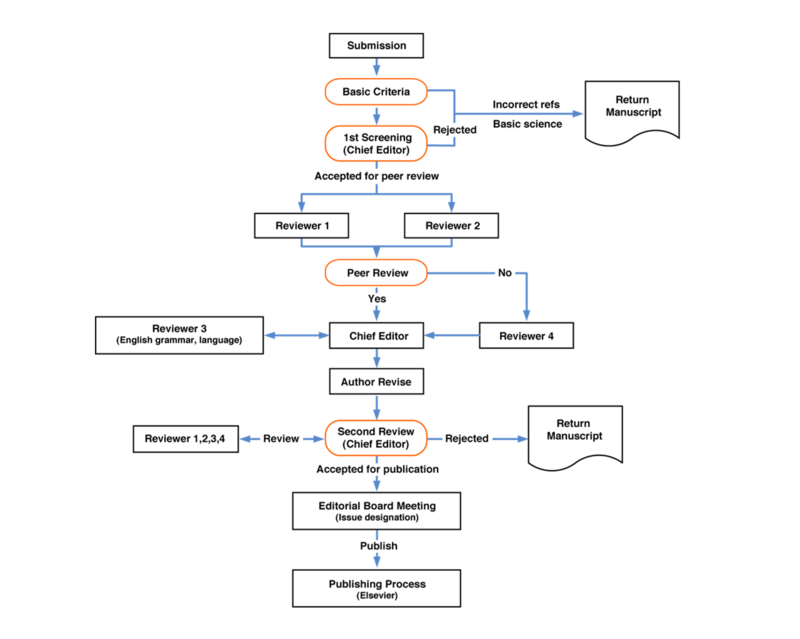 Reviewers play a vital role in academic publishing, yet their contributions are often hidden. Three Elsevier journals now publish supplementary review files alongside the articles on ScienceDirect. Elsevier authors can transfer their article submission from one journal to another for free if they are rejected, without the need to reformat, and often without needing further peer review. Chapter 2 of Academic and Professional Publishing, 2012, by Irene Hames in 2012, available on ScienceDirect. “The history of the peer-review process” Trends in Biotechnology, 2002, by Ray Spier, available on ScienceDirect.